The perfect crossover helmet for multiple sport activities. The Crossover helmet has been developed with an America's cup team to offer the best protection and to match Ski helmet specs. This will be the perfect choice for Multi-activity sport riders wanting to use it on their fast foiling cats and for high speed downhill skiing. 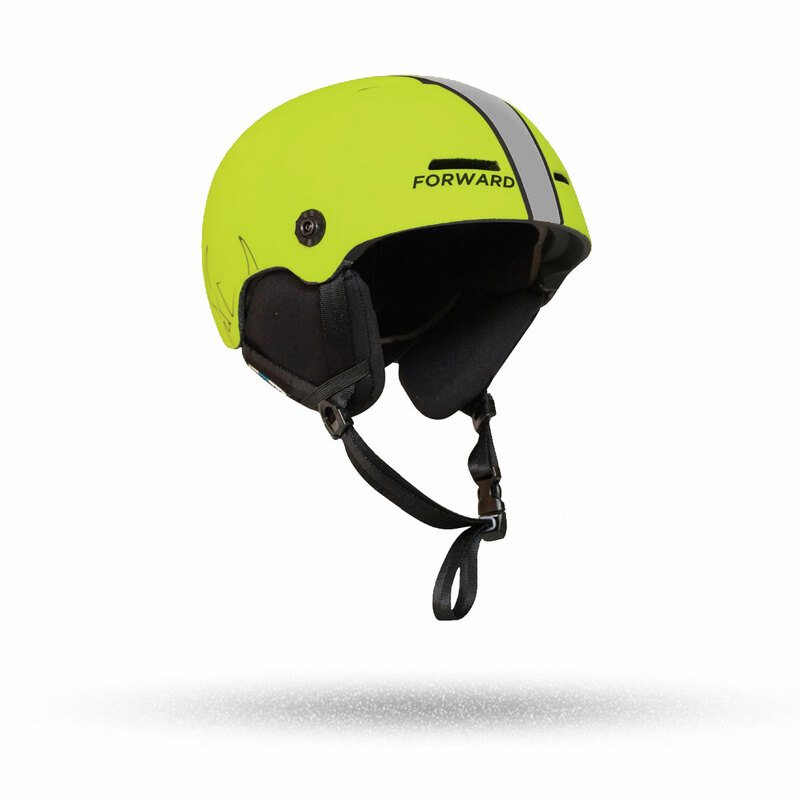 This helmet has lower coverage shape with a quick mini dial size adjustment.